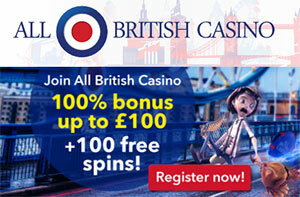 All British Casino Casino T&C's Apply. All British Casino Terms and conditions Apply. Video Poker : Contributes 10% towards the wagering requirements for the bonus. Video Slots : Fully contribute towards the wagering requirements for the bonus. 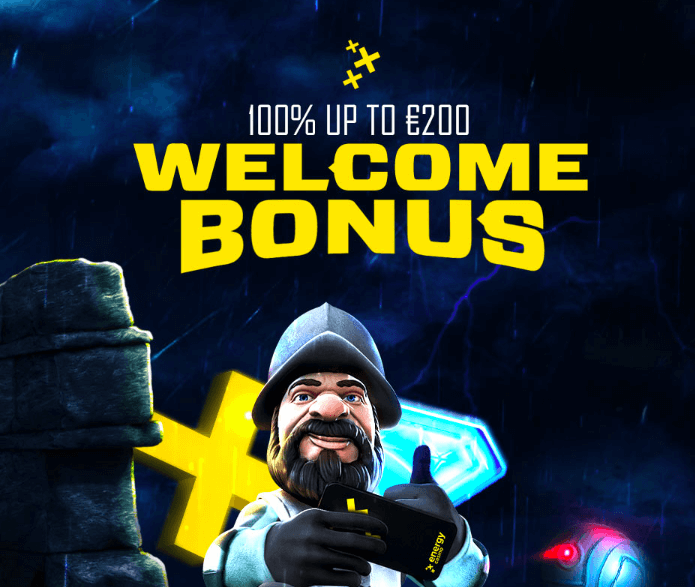 Slots : Fully contribute towards the wagering requirements for the bonus. Lottery : Fully contribute towards the wagering requirements for the bonus. Table games : Contribute 10% towards the wagering requirements for the bonus. Other games : Fully contribute towards the wagering requirements for the bonus. 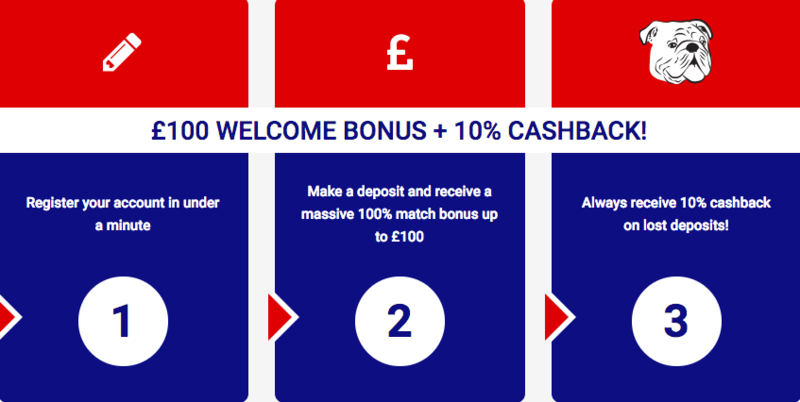 Open an account, make a desposit of minimum £20 and receive 100% match bonus up to £100. 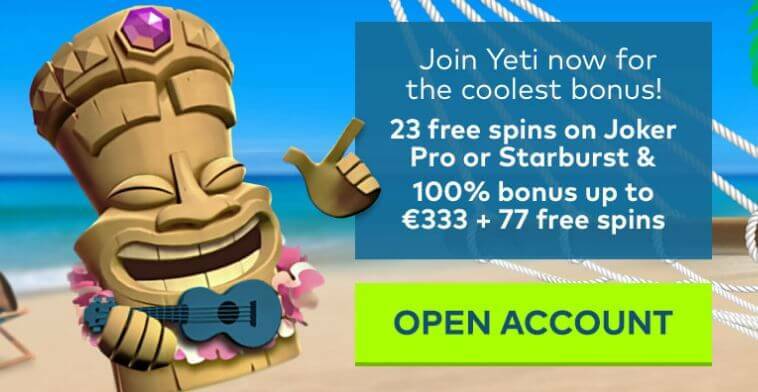 Additionally you will receive 100 Free Spins on Starburst, Aloha! Cluster Pays or Pyramid: Quest for Immortality slot.